Calling Out Apple: The iPhone 5 is NOT “The World's Thinnest Smartphone"
While the first part of his praise can't be argued, Schiller should have quit while he was ahead, before the “best of all” boast. In his defense, perhaps Schiller wasn't aware of a little-known Chinese smartphone manufacturer called OPPO and their very thin smartphone, the OPPO Finder. Let's take things a step further. The OPPO Finder features a raised ring around its camera lens, bulging the phone's thickness to 7.1mm... still 0.5mm thinner than the 7.6mm iPhone 5. 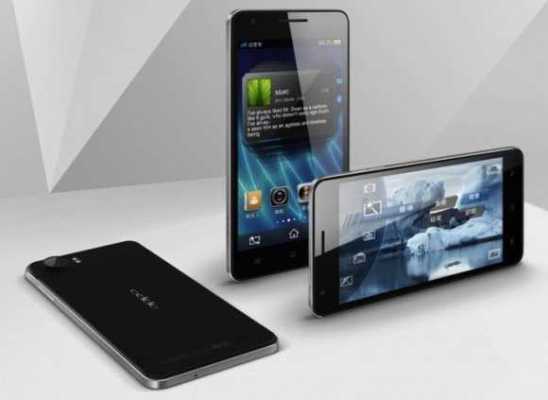 Several other competitive smartphones out-slim the iPhone 5 as well, most notably Motorola's original Droid RAZR for Verizon at 7.1mm and the Chinese Huawei Ascend P1 S at 6.68mm. 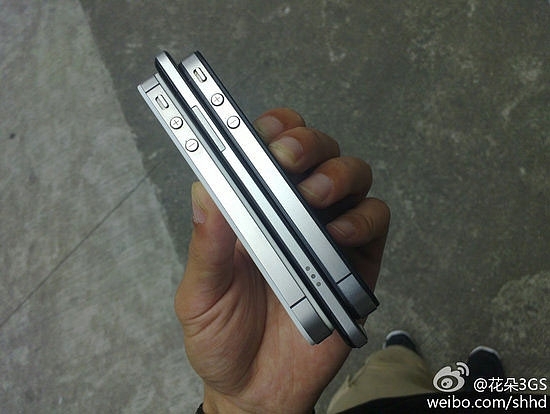 Both of these phones feature camera lens bulges that break through the 7.6mm thickness of the iPhone 5, however. 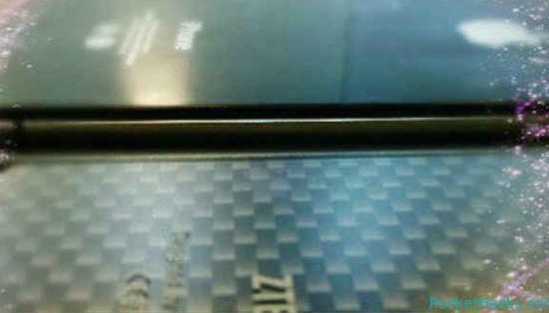 Yet another challenger, potentially at least, is the 6.2mm thick Athena from China's ZTE. Announced just a few days after OPPO released the Finder, the Athena still awaits an official release date. 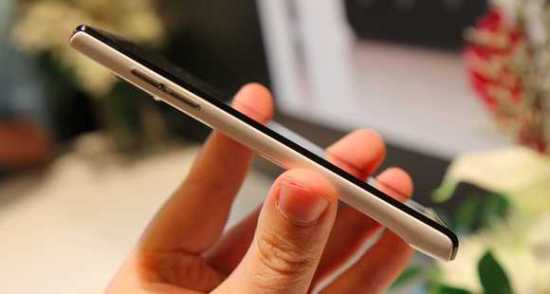 apple didnt say that the iphone 5 was the thinnest PHONE, but they said that it was the thinnest IPHONE. Schiller said “It's the thinnest and lightest iPhone we've ever made, and best of all, it's the world's thinnest smartphone.” WORLD'S THINNEST SMARTPHONE. You sound like an iPhone owner. Yeah, I watched the keynote, Phil mistakenly said the iPhone 5 is the worlds thinnest smartphone. Apple fanboy. As the article mentioned, the iPhone 5 is 0.5mm thicker when taking the camera into account; iPhone is 7.6mm thick, other phone is 7.1mm thick at the thickest part. So it's not thinner. any phones whos complete package is thinner than the iPhone 5, I dont eve remember in the history of measuring "thick"ness you measure an item at its thinnest point. Yeah, I watched the keynote, Phil mistakenly said the iPhone 5 is the worlds thinnest smartphone. Apple fanboy." He watched the keynote and called someone else a fanboy? !